Made for the global nomad. 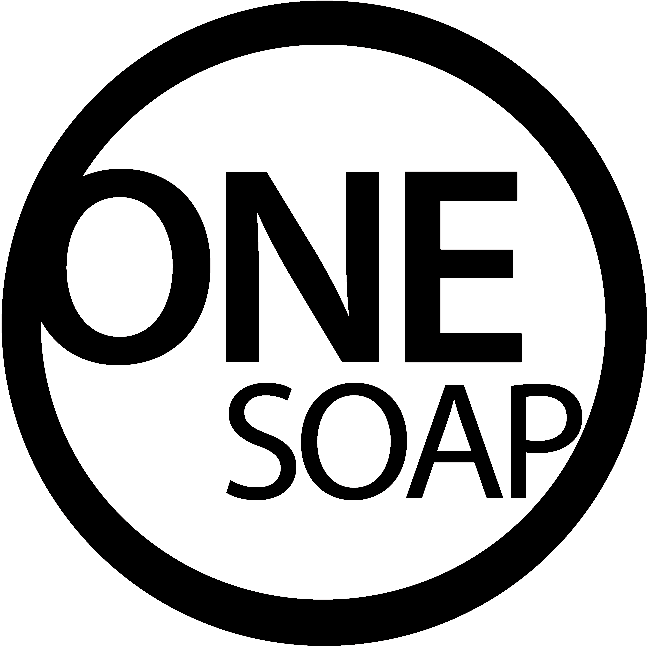 You have an open mind and lead an active lifestyle – then OneSoap will become your thing. The first of its kind personal hygiene item for sports and travel. No animal-derived ingredients, no SLS, no parabens etc. For an amazing natural scent. * >99.9% natural, plant-based biodegradable ingredients. Full list of ingredients: glycerin, aqua, sorbitol, sodium palm kernelate, sodium stearate, sodium oleate, oleum citri aurantii, activated carbon, oleum litseae cubebae, sodium ahloride, aitric acid, sodium citrate, pentasodium pentetate, tetrasodium etidronate.